Javelin thrower Chopra is the defending champion in the event having won the gold medal in the last edition in Bhubaneshwar. 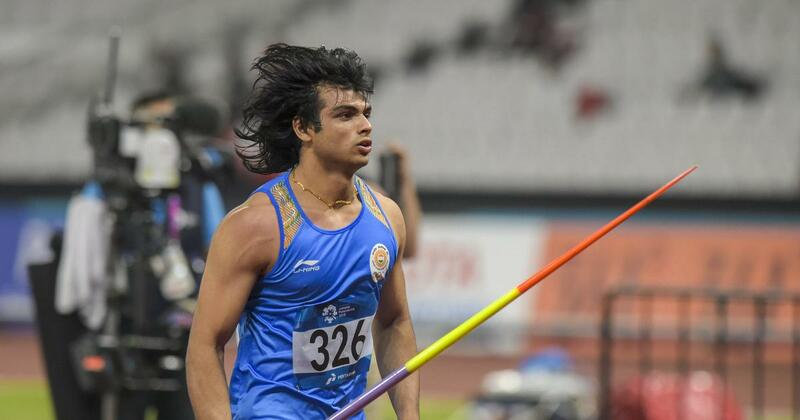 Reigning Commonwealth and Asian Games champion Neeraj Chopra has pulled out of Asian Athletics Championships, slated to begin on April 21 in Doha, due to strain on his elbow, according to a report in The Indian Express. “His coach told us it’s not a serious issue and that Neeraj could return to the field in a week’s time but we did not want to take any chances. We are preserving him for the World Championships. He informed us just yesterday (Friday) that he wasn’t feeling 100 percent fit so we have decided to not send him for the competition. We won’t take any chances,” deputy chief coach Radhakrishnan Nair is quoted as saying by the Indian Express. After announcing his arrival in 2016 with a junior world record, Chopra had a successful season last year, winning a gold each at the Commonwealth Games and Asian Games. He emerged as a serious Olympic medal contender with a series of impressive throws, breaking his own national record twice last year. The last one of 88.06m won him a gold in the Asian Games and catapulted him to the world’s elite. He was exempted from the March 15-18 Federation Cup National Championship in Patiala, which served as the selection trial for the Asian Championships in Doha (April 19-24). Chopra was training with Uwe Hohn in Potcheftsroom, South Africa. 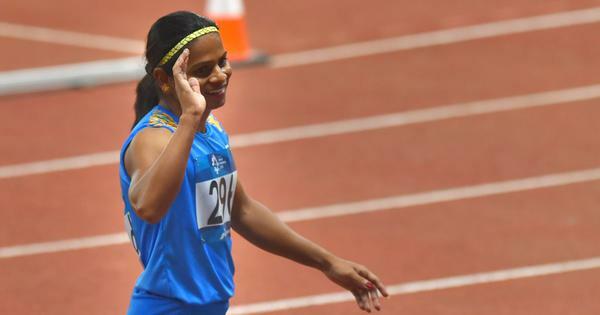 India also suffered a jolt as men’s 400m hurdles national record holder Dharun Ayyasamy and Asian Games 800m gold winner Manjit Singh are set to miss the Asian Championships due to injuries while veteran Sudha Singh (women’s 3000m steeplechase) failed to turn up for Saturday’s trials. Steeplechaser Sundha Singh, who is recovering from typhoid, too has reportedly withdrawn. The Athletics Federation of India had said on Saturday that its selection committee will take a decision on Monday on who will be selected in the team or left out of it from among those who underwent trials on Saturday. 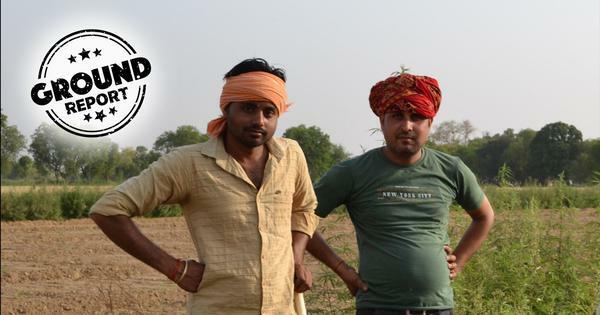 “Yes, Dharun and Manjit are injured and both of them are more or less out of the Asian Championships. Sudha did not come for the trials today,” an AFI official had told PTI on Saturday.